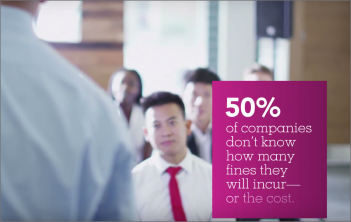 With the right data and great analytical tools, you have the visibility you need to make smart decisions concerning your leaders and employees. 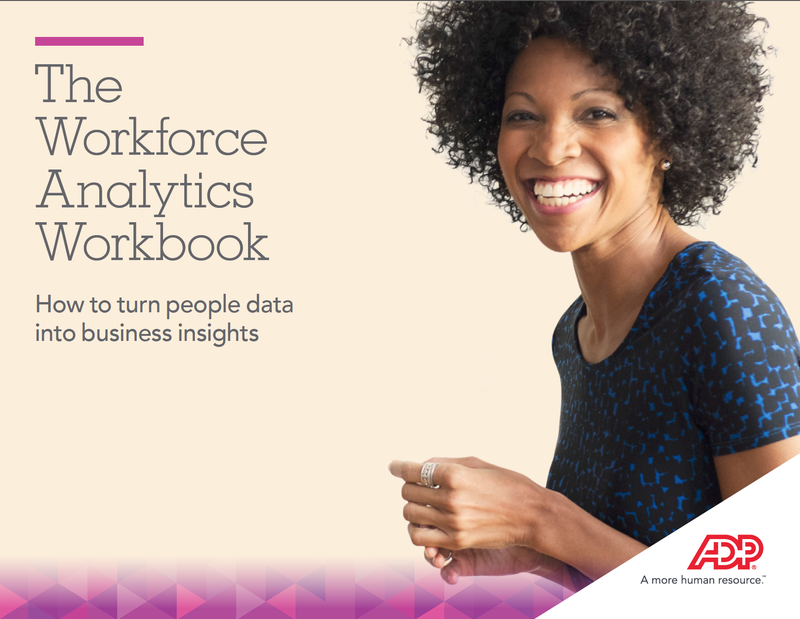 Get to know your people better, ensure they have the best deal and boost engagement with the help of data, analytics and benchmarking from ADP. The ADP® Annual Health Benefits Report 2016, Benchmarking and Trends for Large Organizations. 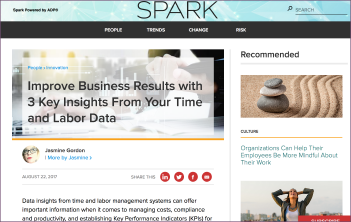 Learn more about how important data insights and knowledge from time and labor management systems can be used to benefit your workforce. 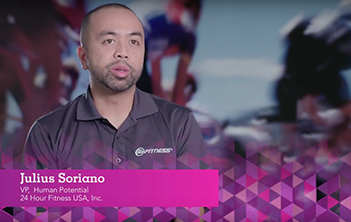 24 Hour Fitness has implemented easy-to-use intuitive tools to help empower their employees.